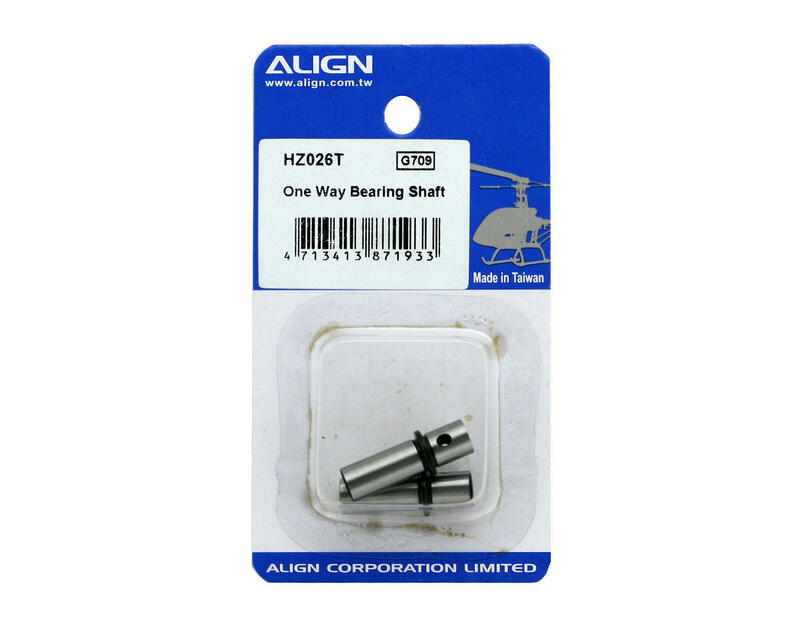 This is a replacement Align One-Way Bearing Shaft for the Align T-Rex 450 family of helicopters. It fits into the main gear case and supports the one-way bearing. This assembly allows the main rotor system to continue to rotate if the motor stops for any reason allowing the helicopter to be autorotated down to a safe landing. 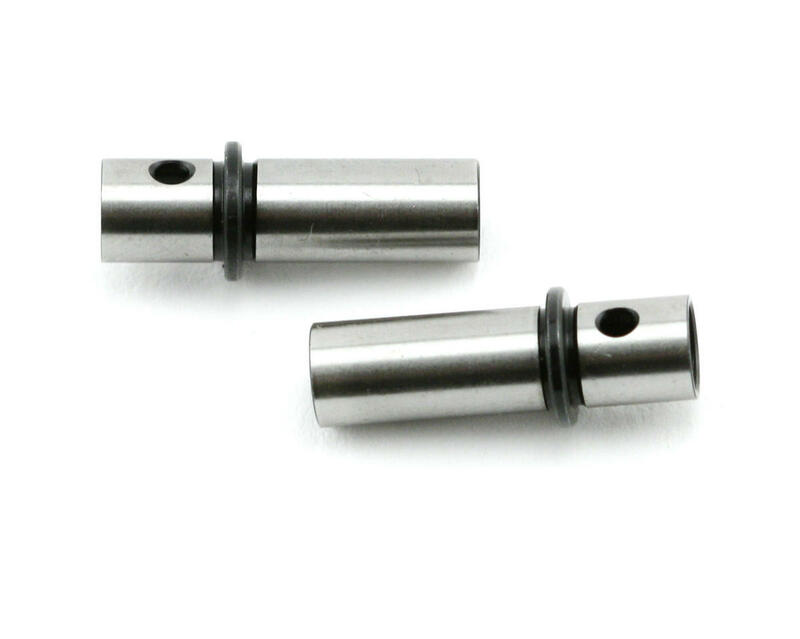 Package includes two one way bearing shafts.